Welcome to the latest Cambridge Rules 1848 podcast! For this edition, we went to a five-a-side football centre in Manchester to meet Drika and her friends from a favela in Brazil, who won the chance to come and play football in the United Kingdom – with Quinton Fortune – and see Manchester United play. Drika plays football in Penha, which is where Street Child United’s Safe Space programme has a football pitch. Street Child United use the power of sport to change the world for street children, and its flagship initiative is the Street Child World Cup – a World Cup for street children taking place ahead of each FIFA World Cup – with the next one due to kick off in Moscow in 2018. We’ve been so impressed with Street Child United’s work, and given that it is a Cambridge-based charity which directly helps street children – often via football – we were really keen to connect with them. 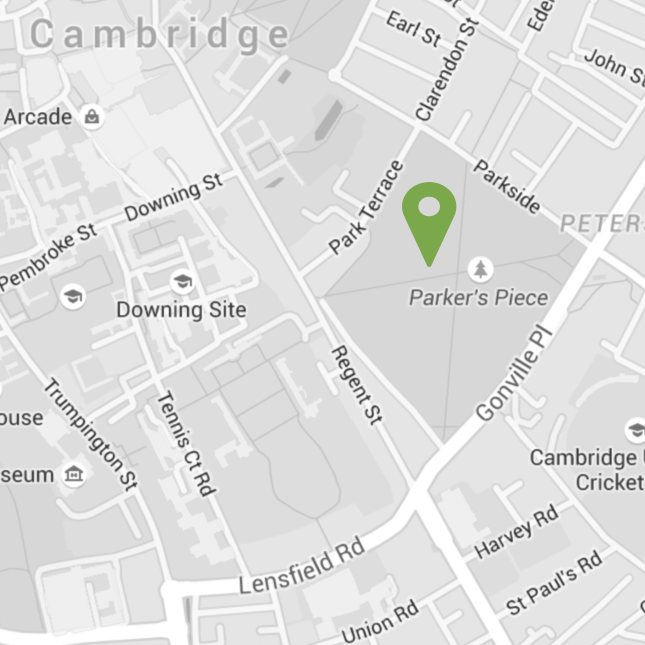 We’re delighted to announce that we will be working with Street Child United to place five parts of the Cambridge Rules 1848 sculpture in places where they have links. Including Penha. This podcast speaks to some of the people behind Street Child United and Quinton Fortune explains why their work is so important. Best of all, we speak to Drika and her friends, and find out why football is so important to them.